Apex uses the latest equipment and techniques for our Roswell water damage restoration services. 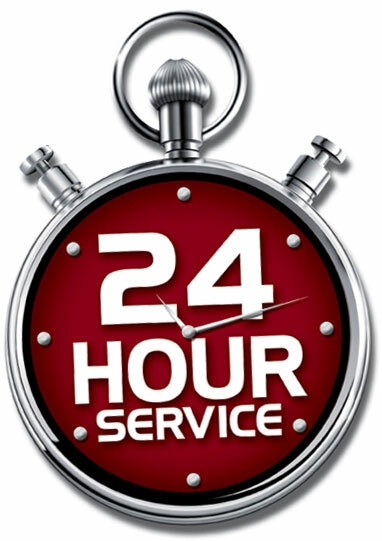 No one ever knows when their Roswell home or business is going to flood, but knowing that there is a team of specialists that are on call 24 / 7 when you encounter water damage can ensure you resolve the problem quickly and affordably. From flooded basements, to frozen and broken pipes in the bathroom, to frozen pipes that burst we service all of it. We also offer premier water mitigation services to the entire Roswell Area to ensure we minimize damage and potential water damage. We are fully licensed and insured and here to help our Roswell neighbors whenever they need us. We help you work with Insurance - then we direct bill them for water damage! 24 Hr respomse 365 days a year for water damage in Atlanta Metro! It goes without saying that water damage and or flooding in someones home is one of the most worrisome and destructive experiences a property owner can go through. There are many causes of water damage, from man-made such as burst pipes, faulty plumbing, etc to storm and natural disasters that lead to flooding by way of over flowing rivers and streams, leaking roofs, etc. The end result of this slow yet deliberate destroyer can be structural damage, electrical damage, carpet damage, upholstery damage and many other possessions that will require at least renovation, if not complete replacement post - flood / water damage. Regardless of the root cause of the water damage you face, the most important thing is to respond as quickly as possible to mitigate the damage caused by the water. You must begin the pumping, drying, and dehumidification process as soon as possible to reduce the amount of permanent damage to your Roswell home. The worst situation if you choose to delay the water damage restoration process can be the formulation of mold and mildew in your home which is usually a silent, hidden, and potentially dangerous, illness causing fungi growth. Do not delay, call Apex of Roswell and one of our 24 / 7 emergency response units will get to your home and give you a free assessment within hours of your contact with us. Apex of Roswell offers comprehensive water and flood damage restoration and clean up services that use advanced technology and equipment to get the job done right the first time. Our emergency response units use advanced thermal imaging technology to take the guess work out of identifying wet and damaged areas so we never leave moisture even in the most hidden spaces which prevents the growth of mold in the future. Our Roswell water removal and water mitigation services have our certified and professional technicians handle every facet of the clean up process for your family, allowing you to deal with other issues that resulted from the event. We use gas powered water removal pumps and industrial strength drying equipment to remove every bit of moisture in the affected areas, and dry out the areas when the sitting water is removed. Some of the services we provide are moving furniture, removing draperies, and moving all electronics and personal items to try and mitigate the water damage in your Roswell home from the flood. 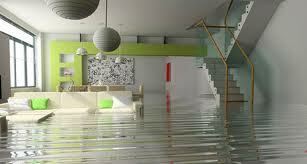 In addition, we also remove and either clean or dispose of all floor coverings, i.e. carpet, carpet padding, area rugs, etc. Some Roswell homeowners believe they can complete the process adequately enough by pumping out the water that had caused their basement flooding or flooding elsewhere in the home. Though it is true you can ususally rent equipment to simply pump out the water, what you would be missing are some of the most threatening remnants to your home and family. Typically after a flood or water damage event, without performing proper water mitigation, the growth of bacteria, mold, and mildew is prevolent. Water finds it way into every nook and cranny, and the bacteria, mold, and mildew simply love growing in moist dark areas like crawl spaces, behind drywall, or even in your duct work - these are typically areas that non - certified people neglect to clean, and unfortunately this can lead to not only further structural damage and electrical damage over time, but also to mold which over time will release spores into the air which can comprimise your families health. The process, equipment, methodology, and disinfectants we use at Apex will get the job done properly and restore both the visible and non-visible parts of your Roswell home to the pre-water damage or flood damage conditions. 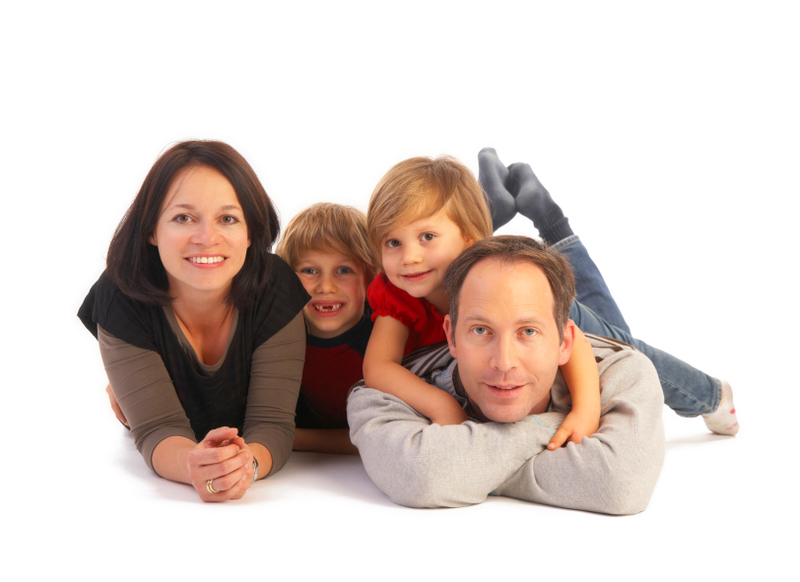 Give your family peace of mind, use a professional. GOT WATER DAMAGE IN ROSWELL?